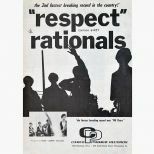 To borrow the title of their lone Billboard Hot 100 entry - #92 in late 1966 - it’s really all about “respect”: the enduring respect that the mighty Rationals enjoy amongst fans and fellow musicians from Michigan rock’s golden era. 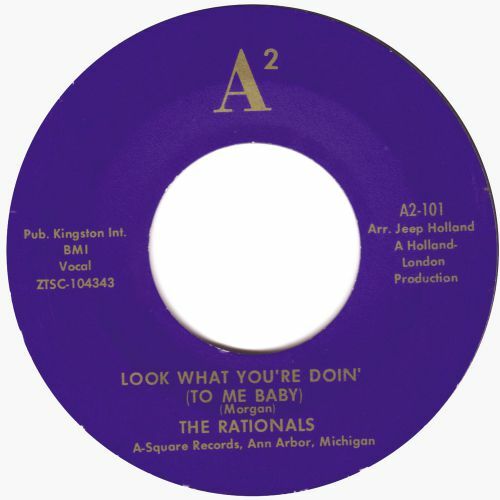 Cherished by a devoted fan base, the pioneering Ann Arbor quartet were top dogs in the state, and those that experienced the Rationals in their prime share an emotional bond to the combo that the rest of us can never fully comprehend. 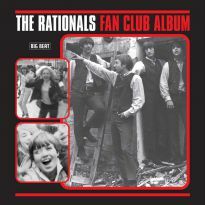 However, the recorded evidence, as presented on our long-awaited deluxe 2 CD Rationals anthology, speaks for itself. 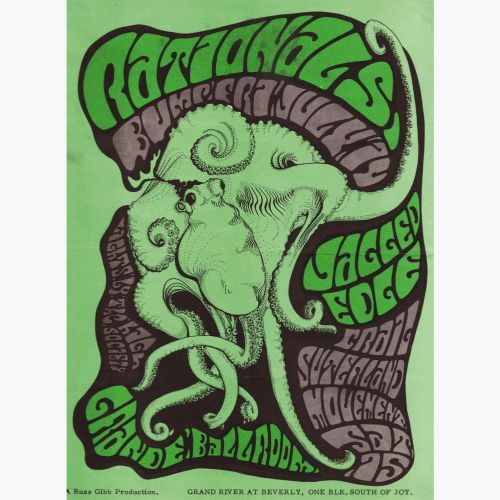 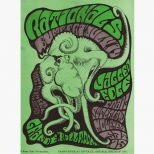 “Think Rational!” collects together for the first time the sides the Rationals cut between 1965 and 1968 under the auspices of their manager and mentor, the enigmatic Hugh “Jeep” Holland. 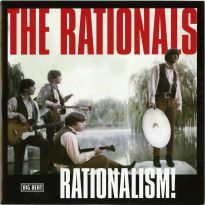 Right from the start, the Rationals were somehow more mature than the average teenage garage band. 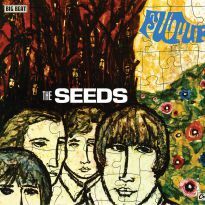 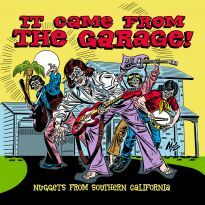 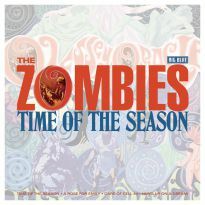 The Kinks and the Zombies moves heard on early singles morphed into the full-blooded garage soul of their 1966-68 era, whereby the Rationals became the American analogue to the Small Faces or Winwood-era Spencer Davis Group. 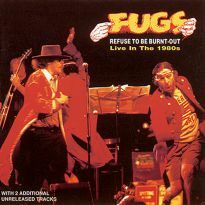 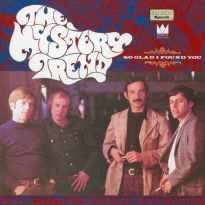 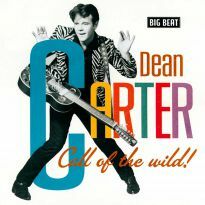 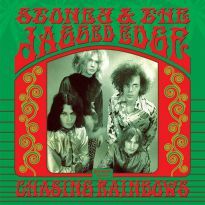 They sported a muscular, dependable rhythm section in Terry Trabandt and Bill Figg, further fuelled by the incisive, corrosive southpaw lead/rhythm of Steve Correll, and fronted by the multi-faceted abilities of Scott Morgan, one of rock’s most unselfconsciously authentic blue-eyed soul voices. 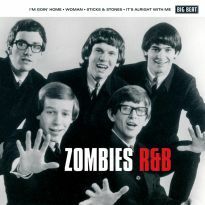 Ultimately, only the lack of a prolific songwriting team held them back. It is as interpreters that they are best remembered. 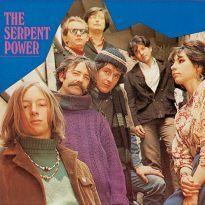 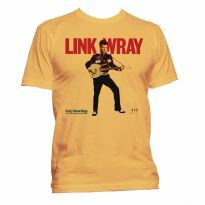 The band’s two most successful records were covers of Otis Redding’s ‘Respect’ and Chuck Jackson’s ‘I Need You’. 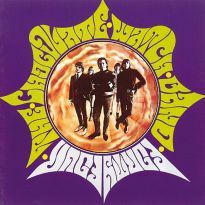 The unique arrangement of the former suffers from over-familiarity with Aretha’s subsequent chartbuster; the heartbreaking tenor of the latter could hush the crowd at even the famously “high energy” Grande Ballroom in Detroit – no less than Jackie Wilson informed the band, “you guys just cut Chuck!” Thanks to Jeep’s instruction, the Rationals’ arrangements of R&B stage faves such as ‘Leavin’ Here’, Little Richard’s ‘Poor Dog’ and Sam Hawkins’ ‘Hold On Baby’ are definitive. 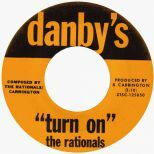 And their reading of ‘Temptation’s ‘Bout To Get Me’, as heard here, is pure, soulful magic. 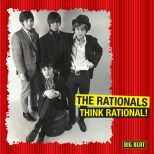 A great sense of personal satisfaction comes with the release of “Think Rational!” Over a decade in the making, the band members had long despaired of seeing their best work gain legitimate release, so it is a tremendous honour for me as compiler to see the project to fruition, with all the rightful pieces in place. In addition to all the Rationals singles on A-Square and Cameo, we hear the rare promo 45 cut for a Detroit mens clothing store, as well as tracks from the legendary1968 fan club LP (two known test pressings), for a total of almost twenty unreleased tracks, along with a jam-packed 24-page booklet. 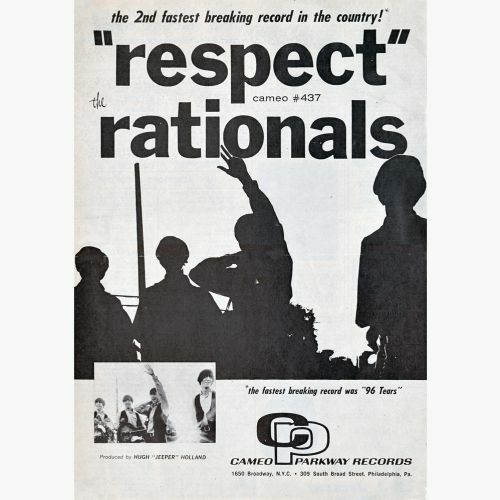 “Think Rational!” indeed finally accords the Rationals the “respect” that they have so long deserved. 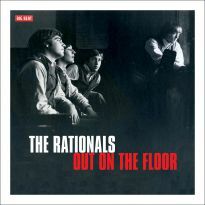 Note: we hope to feature the Rationals’ post-A-Square recordings in a subsequent Big Beat package.